Award-winning 234 watts of quality sound. Flawless sound. Elegant look. Powerful experience. Make your living room standout with sound and décor. Edifier has created outstanding award-winning products that are suitable for every room in your home. Unique shapes that take the boxy speaker out of the box. And to top it all off they even come in radiant colours that will match your unique style sense. Each speaker is crafted to provide depth and power to bring you closer to the action. Bring the movie theatre experience home, with top of the line sound systems that will blow the roof off your house. 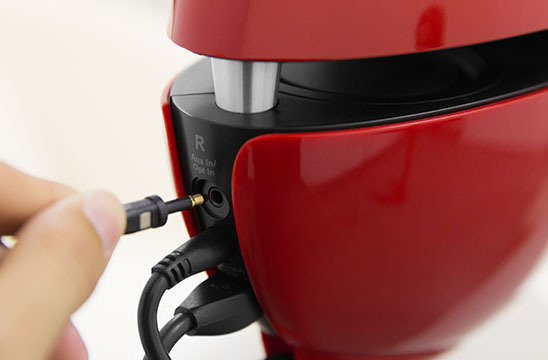 Each speaker is armed with its own amplifier to expand sound. 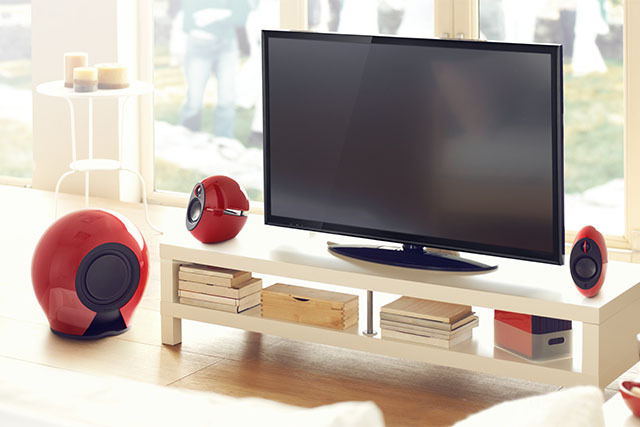 Connect TV, DVD and gaming systems to Edifier’s impressive speakers. 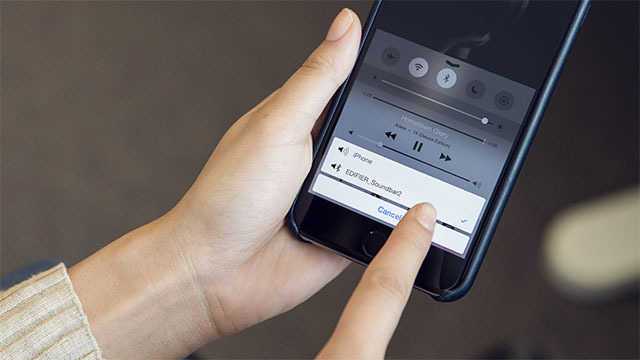 Optical input allows lifelike sounds to fill your space. 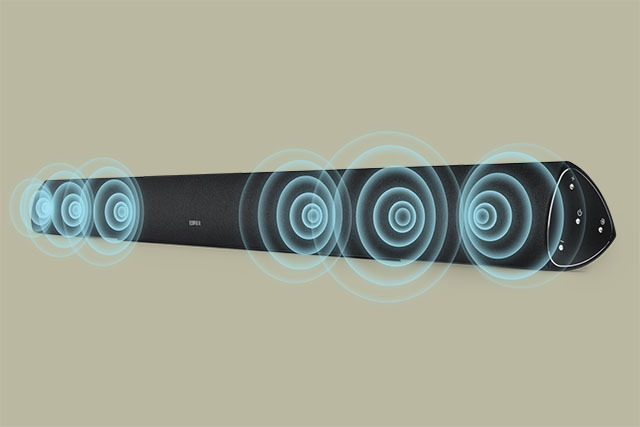 No quality is lost with the Digital Signal Processing (DSP) equipped in Edifier’s speakers. Carefully processing sound, limiting the chance of distortion. Spread your speakers further apart. With a three-metre speaker cable you can now experience surround sound with Edifier’s desktop speakers. 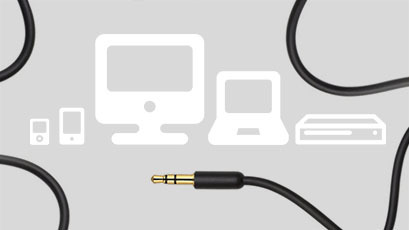 Edifier also carriers replacement for original speaker cables if you misplaced or accidentally damaged it. 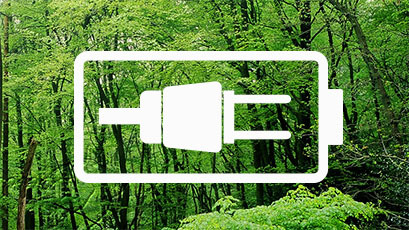 Designed to use less power, Edifier keeps you cost conscious and environmentally friendly. The speakers less power intake dose not sacrifice the high quality sound. 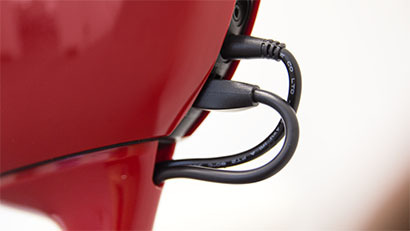 Connect virtually anything to your Edifier speaker with the Auxiliary cable provided. Any multimedia device can be enhanced with these speakers. Connect MP3 players, Smartphones, DVD players, Laptops, PCs, etc.